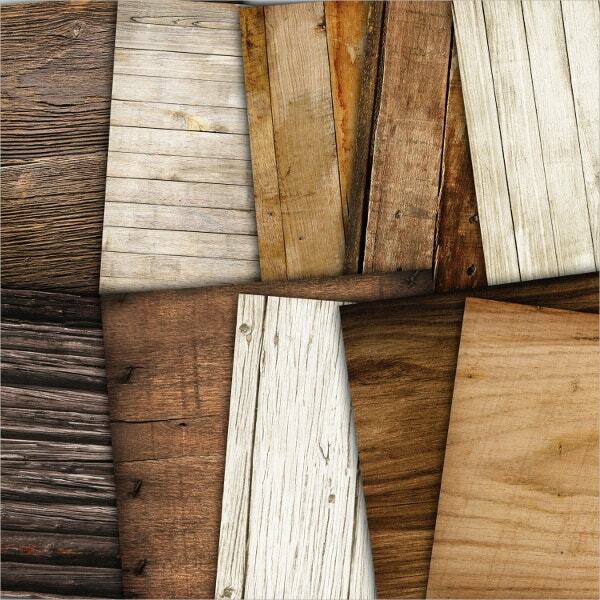 If you are a designer who is inclined to nature related elements, definitely wood textures would appease your senses. The classiness, somberness, and simplicity of wood have imparted these with a timeless appeal which never fails to impress the onlookers. If you are on the lookout for high-quality Wooden Textures for Creating Backgrounds, our collection of wood texture templates will be an ample resource to you. Make sure that you use some of these in your future projects. 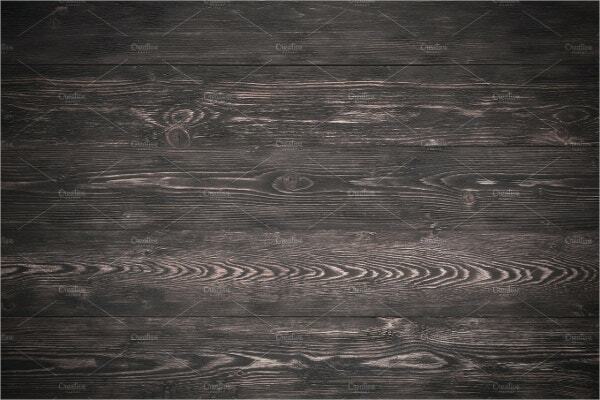 This seamless wood texture vector background with wood planks costs $4 for its regular license. This can be creatively used as background for websites, posters, wallpapers, blogs, and many more. 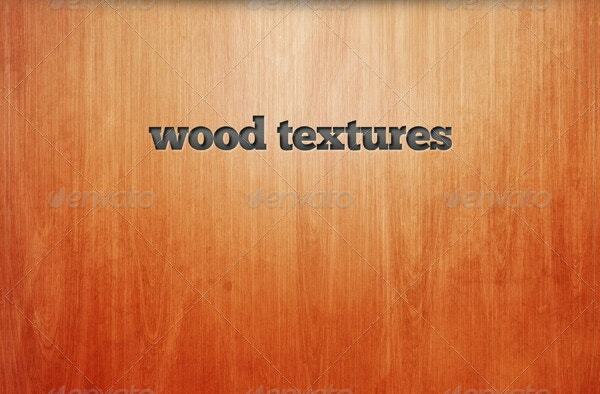 This Brown Wooden Texture Background costs $10. 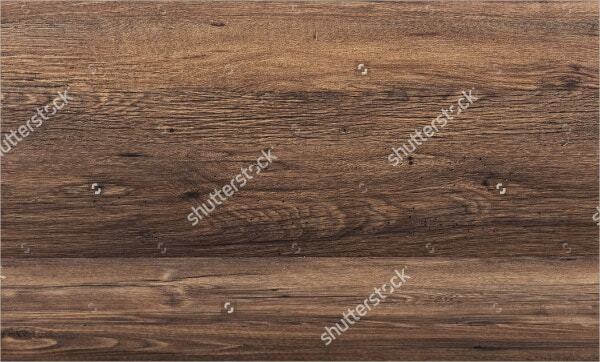 This natural looking, old, hardwood plank material is of the size 5616 x 3744 pixels. This background can be used for your creative projects. 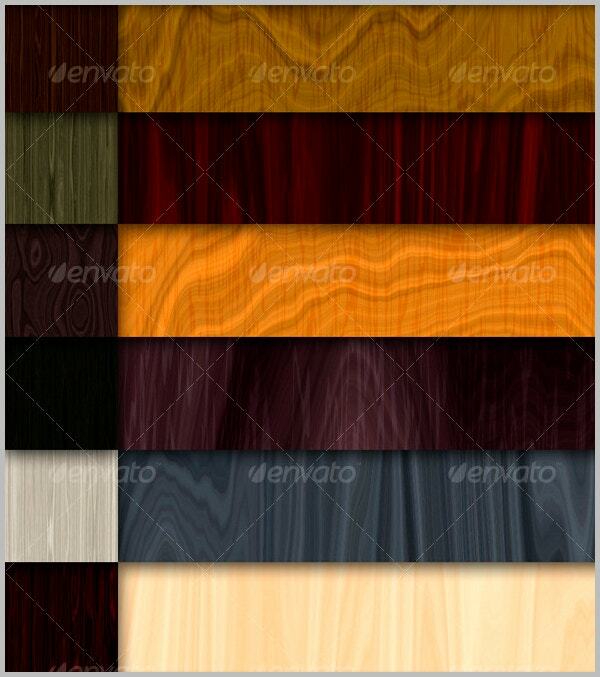 Here are 16 different wooden texture backgrounds. 8 of them are seamless patterns (2500×2500 px each) and the other 8 are backgrounds (3500×2500 px each). Its regular license is priced at $5 and extended license at $75. 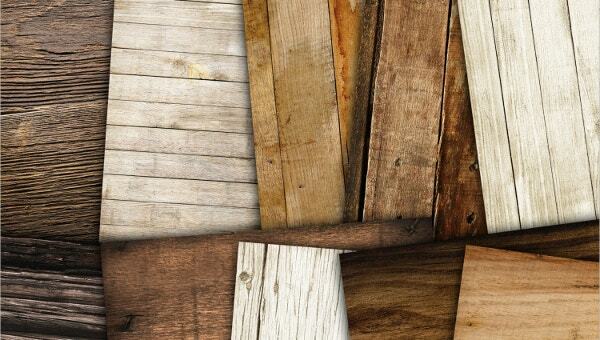 Here are 16 high-resolution wood texture backgrounds in different natural colors and finishes. 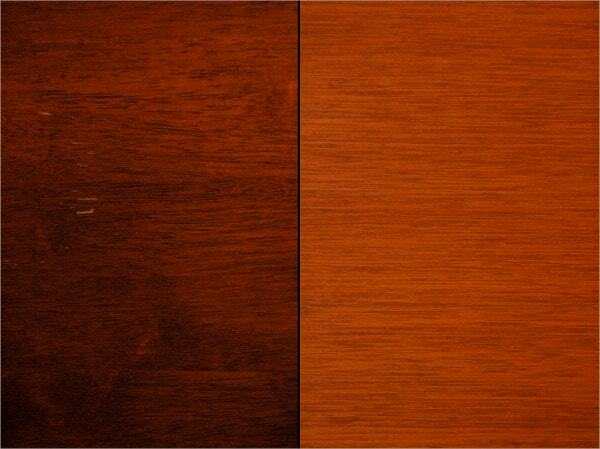 Priced at $5, these are of both exotic and domestic wood grains. These ideally suit mockup backdrops. 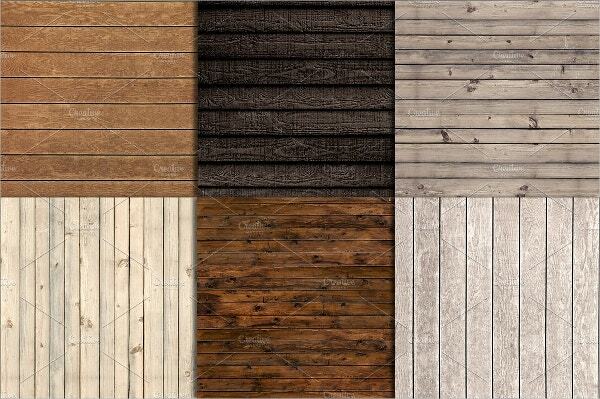 Here is a collection of rustic wood digital paper set with digital paper pack, rustic wood, distressed wood, and distressed wood textures. You can buy any 2 at $ 3.80 each and get one free. 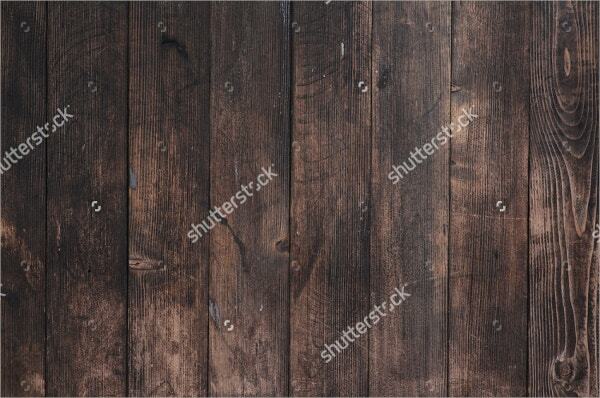 This beautiful dark colored wooden texture created with a seamless row of wooden planks is available for free download. 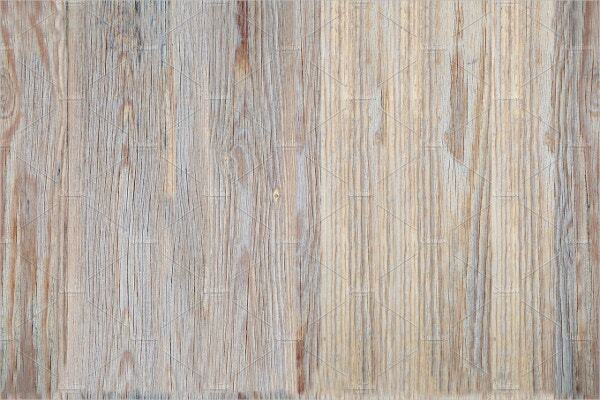 Its high-resolution image is available in different sizes to suit your needs. 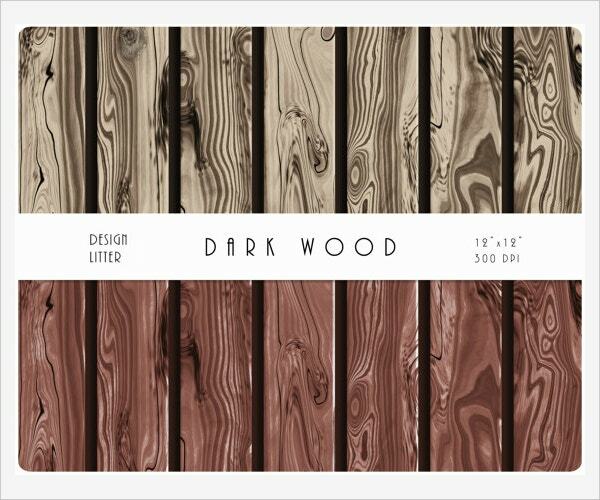 This collection of wooden textures of Walnut, Red Oak, Pine, Natural, Light, Golden Oak, Dark Wood, and Colonial Maple comes at a price of $3. Their size is 2493×1500 pixels. 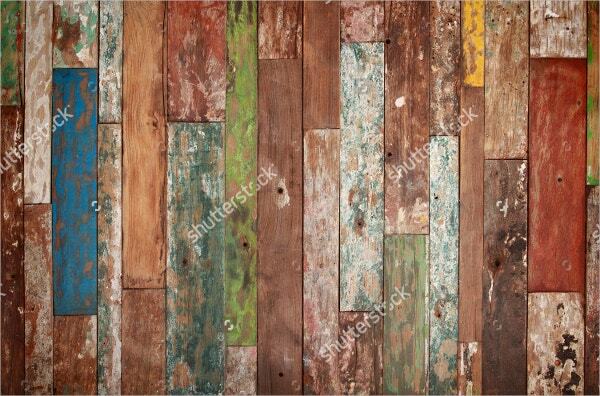 This is a free grunge wooden texture created by the arrangement of different colorful wooden planks in a row. 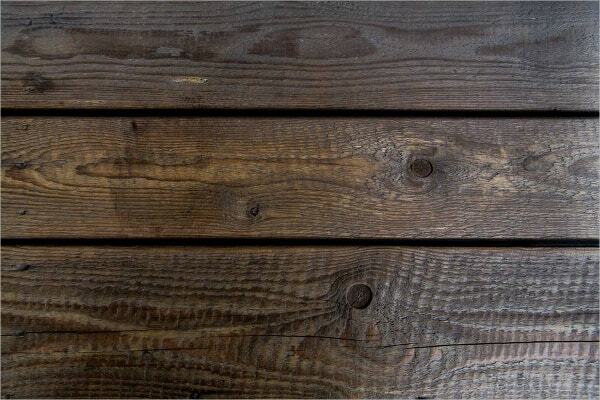 Its high-resolution image is available in different sizes to suit your needs. 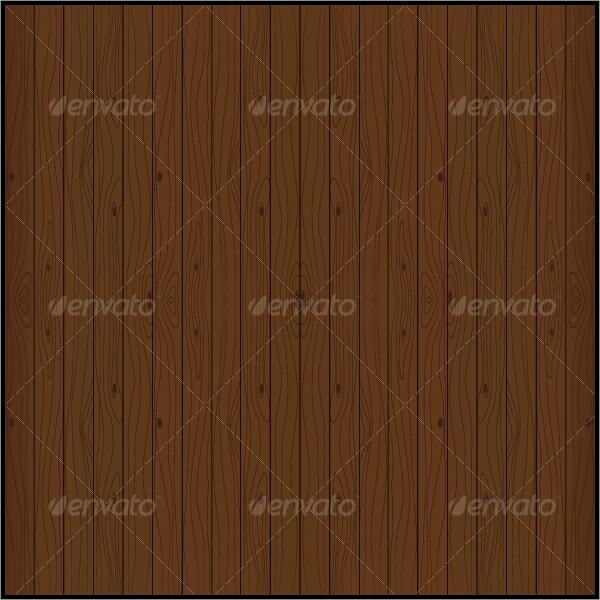 This is a freely downloadable seamless wooden pattern which can be modified, hacked and tweaked as per your liking. It can be used as website background or in 3D projects. 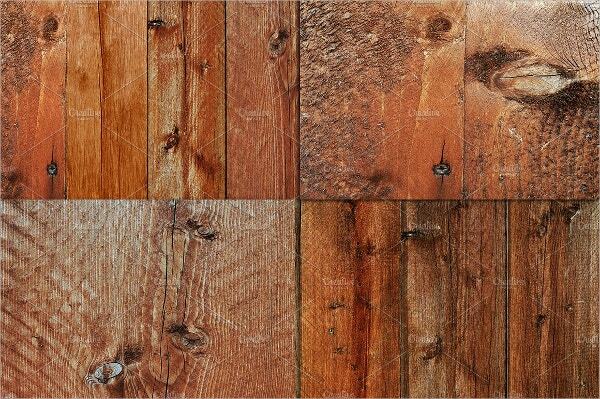 This close-up seamless wood grain plank texture is available for free download. This will surely serve as a brilliant background. You can use this for a variety of other purposes. 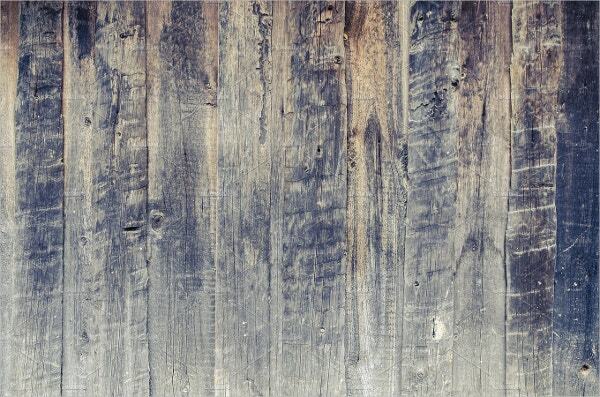 This rustic old dark wood board texture background is available for purchase at $3. 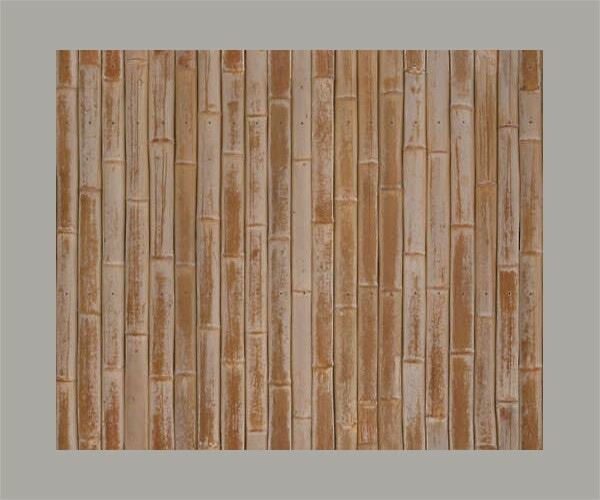 Its natural grungy look and scratches render it an authentic appearance which would be an ideal background choice. 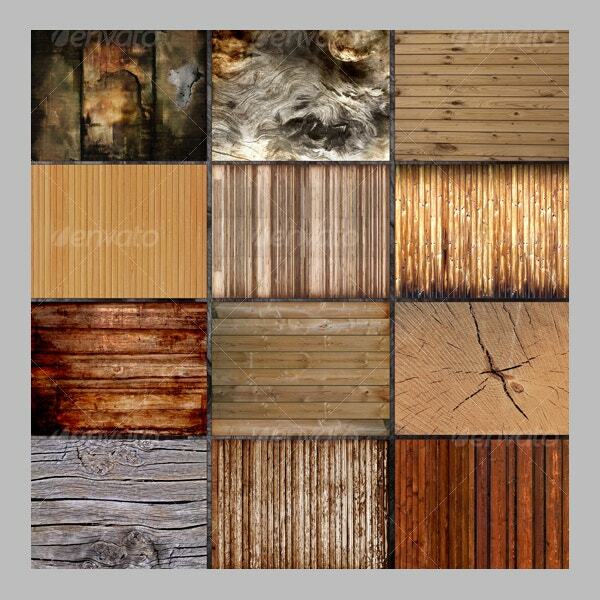 Here are 4 different wood textures priced at $2 for regular license and $30 for extended license. These can be used as backgrounds for business cards, user interfaces, and websites. 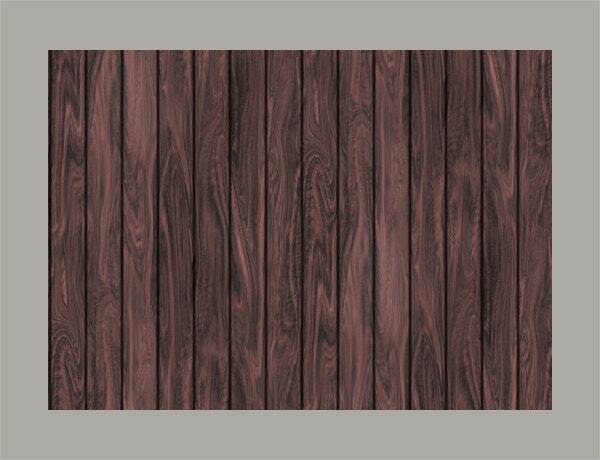 Here are 6 digital wooden texture papers each of the dimension 12×12 inches. These are JPEG files of 300 dpi resolution. These are available for $2. 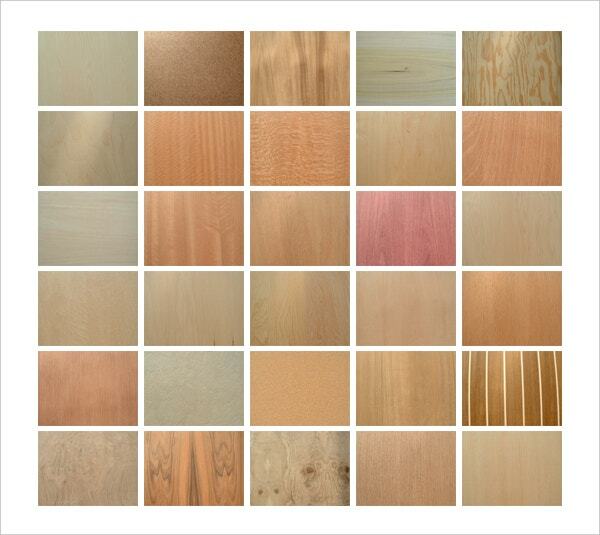 Here are 45 different wood textures available for free download. These come as JPEG images in a single file. These are of 1280×960 size. 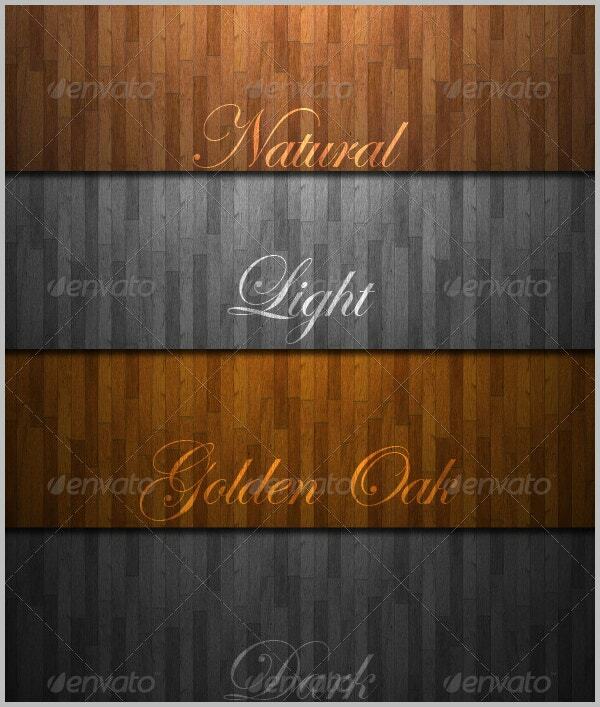 These will be ideal for different backgrounds. 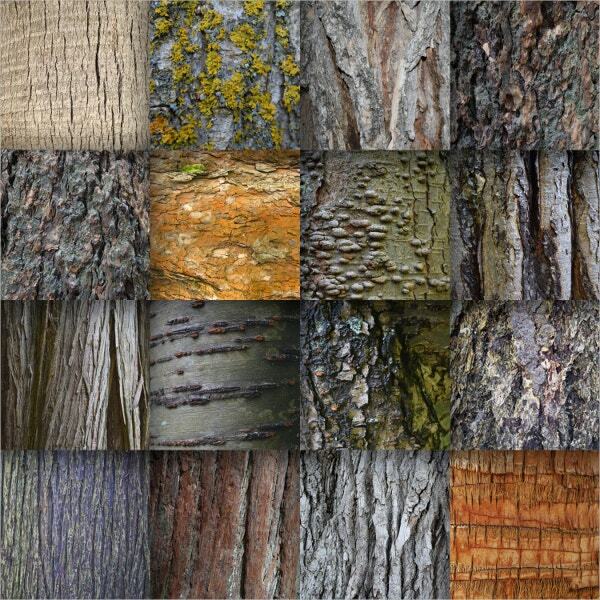 Here is a collection of 16 different tree bark wood texture designs in 16 digital papers of dimension 12×12 inches. These are in JPEG format of 300 dpi resolutions. 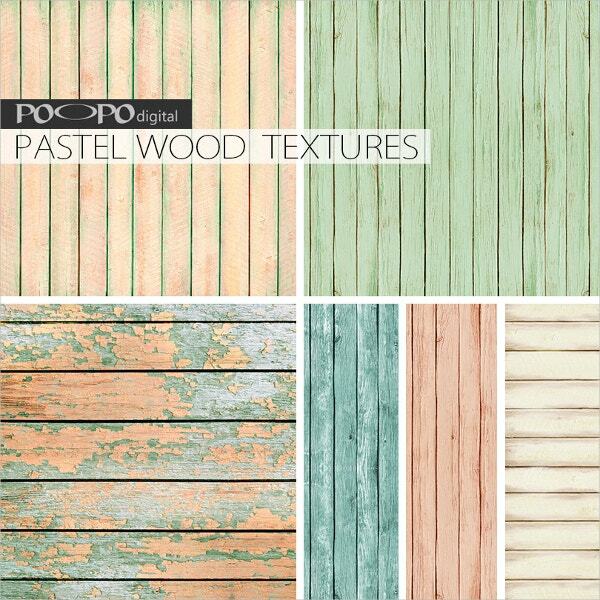 Our beautiful collection of wood texture templates comes with a variety of attractive patterns and textures. 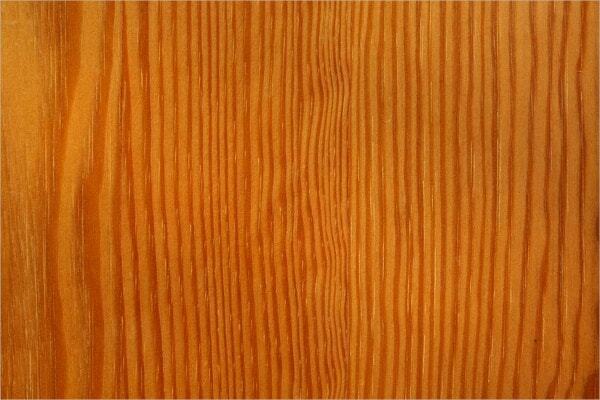 These can serve as Wood Backgrounds for your greeting cards, home décor, calendars, invitations, business cards, save the date cards, scrapbooking and much more. Designers can have these resources handy to incorporate some subtleness into their designs.